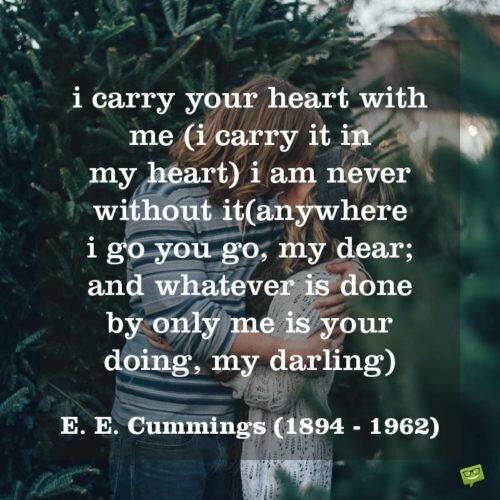 Send words of love to anyone you care for. 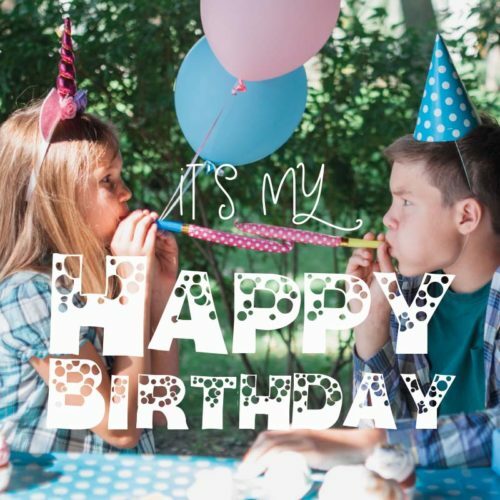 “Happy Birthday” is one of the most common, but also of the warmest, wishes in the world. 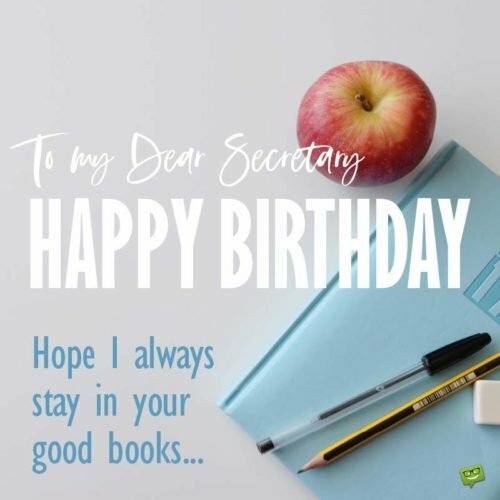 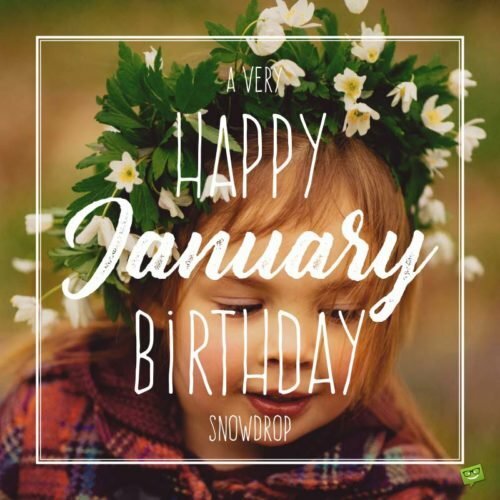 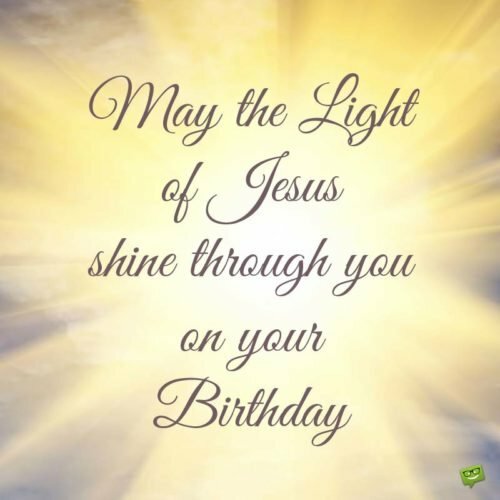 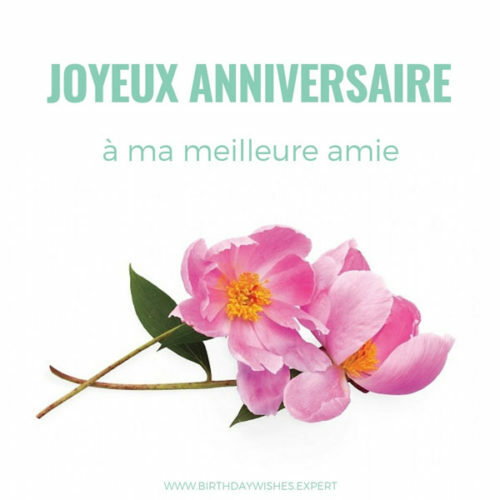 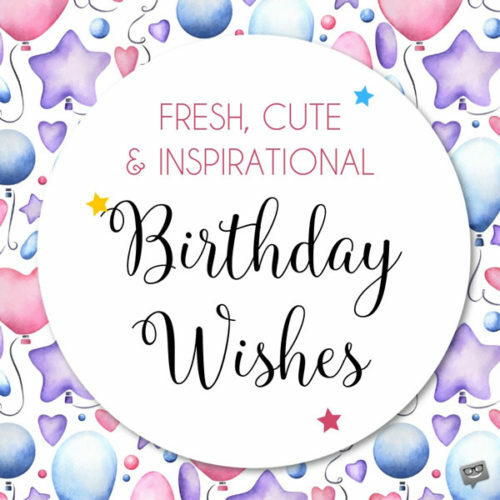 Choose among dozens of happy birthday wishes and messages to write on the birthday card, email to your friends or share on Facebook, Instagram, Pinterest and other social networks. 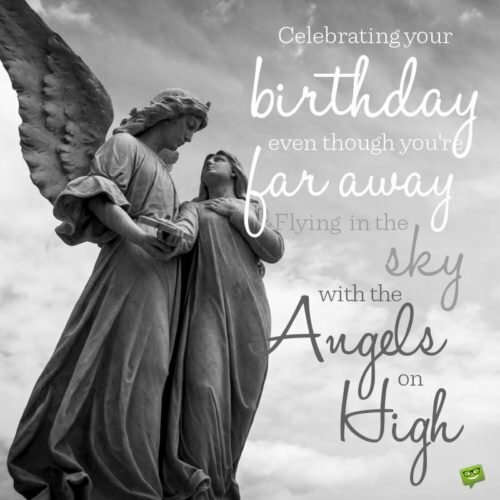 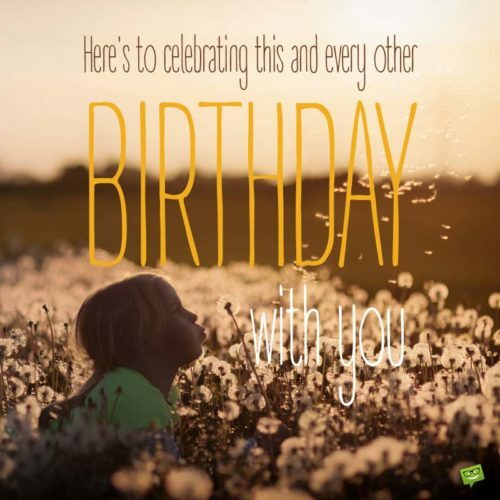 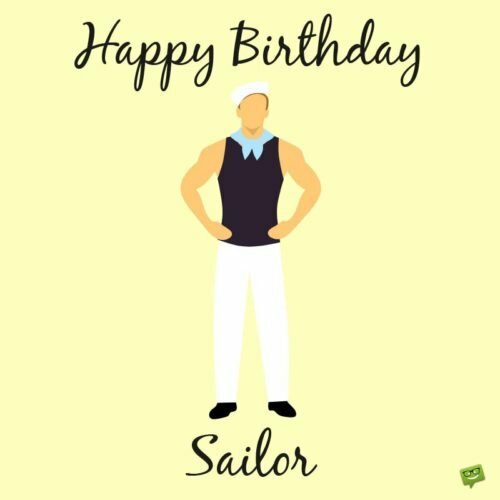 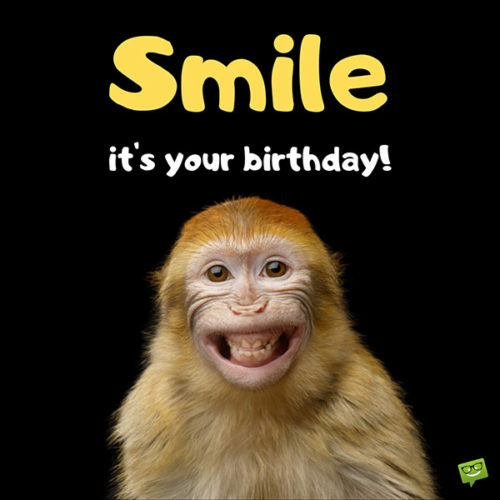 Spread a message of affection by using our Happy Birthday images as they are or as an inspiration to write your own. 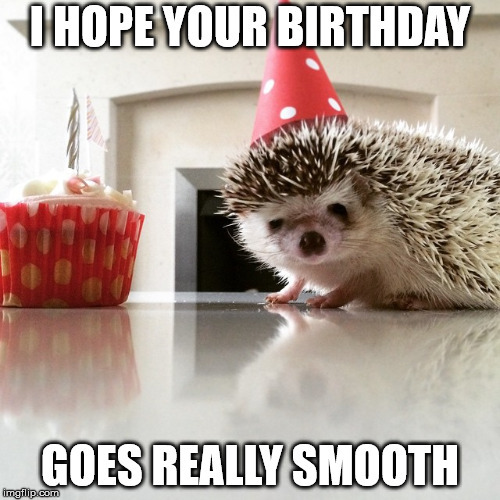 Be sure your wish will always be appreciated!